Posted on April 6, 2014 by Mia G.
I LOVE JAPAN. Love, in the truest sense of the word, is even an understatement in expressing how much I fell in love with Japan, all things Japanese, its extremely beautiful country, and of course, their kind people. I will go back to Japan in a heartbeat. Japan has always been a dream destination for both Pao and I. 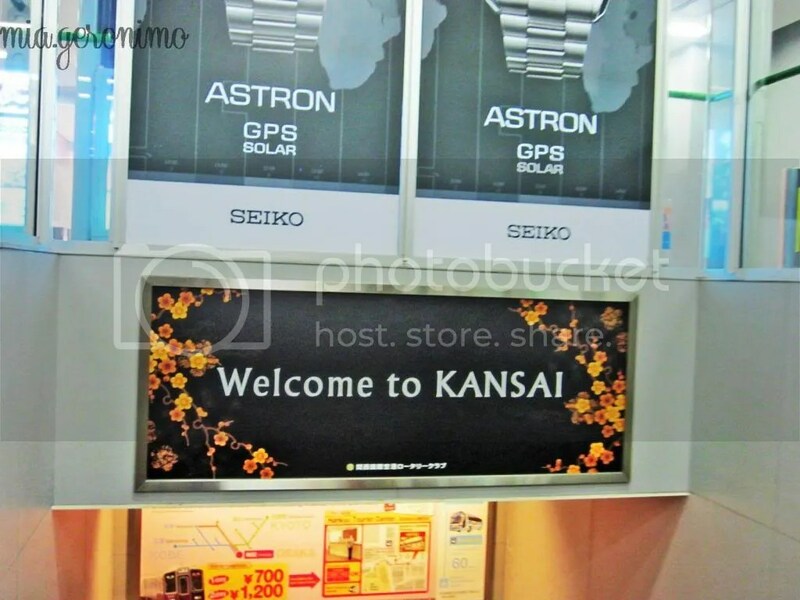 And for summer, we found the perfect timing, perfect opportunity, and all the heavenly blessings to pursue this trip… and we found ourselves LIVING THE DREAM: 8 days in Japan, 7 cities, unlimited shinkansen (bullet train rides), and BEST VACATION SO FAR! 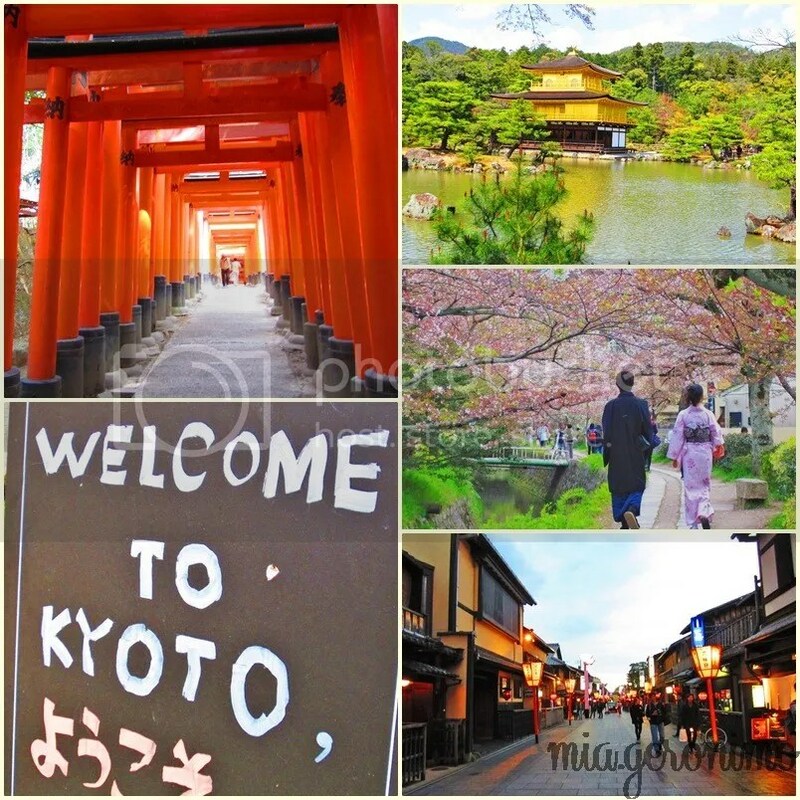 What better way to introduce us to the land of the rising sun but to visit Kyoto, in Central Japan, teeming with its rich culture marked by its imperial past, definitely making it reminiscent of Old Japan. 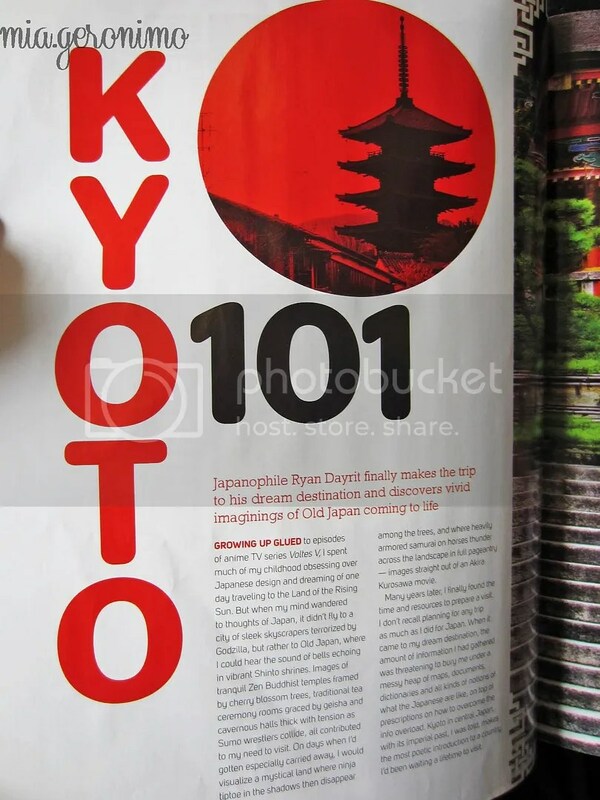 This was featured in the plane’s inflight magazine on our way to Japan! How timely!